Relocating to North Haledon, New Jersey? If you plan on moving into North Haledon, we can help. First begin by searching for homes in the North Haledon area. Next make sure you signup for our FREE Portfolio Manager so you can keep track of your North Haledon properties and also receive free email alerts on new listings matching your search criteria. Thinking of selling your home? Find out how much your North Haledon home is worth? Moving to North Haledon in Passaic County, New Jersey? Can you imagine a more suitable spot for a settlement than a fertile green valley protected by two time seasoned mountain ranges? Such is the location of North Haledon, which lies between the northern extremities of the First and Second Watchung Mountains. North Haledon is a small but growing population of approximately 8,800 residents. North Haledon is a thriving community despite its small population. Two community cornerstones of North Haledon are its free public library and the recreation center, home to many community events as well as sports and recreational activities. North Haledon also offers its student age residents an excellent school system. Children in kindergarten through eighth grade attend schools within North Haledon, and high school students attend Haledon’s Manchester Regional High School, which serves teenagers from Haledon, North Haledon, and Prospect Park. In addition, North Haledon offers two private, religious schools: Eastern Christian High School and Mary Help of Christians Academy. 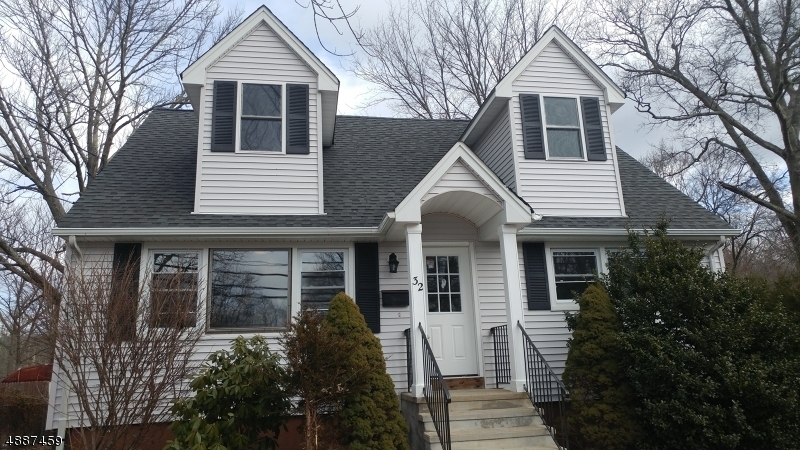 There are a variety of homes for sale in North Haledon, and its strong community, excellent schools and convenient location attract a variety of buyers from around the region.